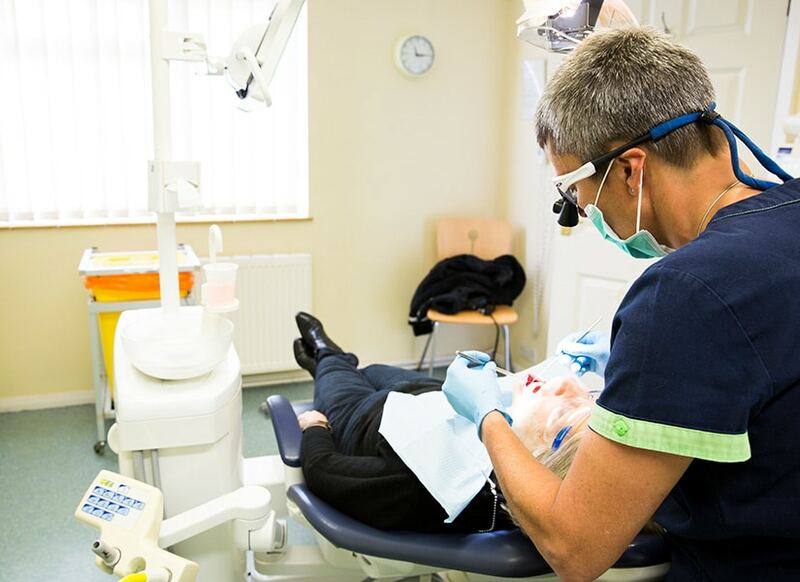 I qualified as a Dental Surgeon in 1991 following my training at the Royal London Hospital in Whitechapel. I spent the next 3 years training in Oral surgery both at the Royal London and Salisbury District Hospitals. In 1994 I joined Wilton Dental practice as an associate where I remained for 10 years. My ultimate ambition was always to have a practice of my own. In 2005 I took the plunge and bought a property in the southern outskirts of the city which I converted to a dental practice in my own style. My aim was to provide my patients with an exceptional Dental service in a calm and relaxed environment. The practice has now grown to 3 surgeries. I enjoy all aspects of Dentistry but have a special interest in Implantology. I achieved an MSc with distinction in Dental Implantology from Bristol University in 2014. I currently use the Straumann Dental Implant system. I completed the prestigious ITI Masterclass in Sinus Lifting and Bone Augmentation held in Bern, Switzerland and taught by Professor Daniel Buser. Away from work I enjoy the outdoor life. I am a keen triathlete and have completed the Exmoor and Weymouth Ironman 70.3, Etape du Tour and the river Dart 10k swim . My other passion is my dogs Alfie (a Bearded Collie) and Griff ( a Wirehaired Hungarian Visla). Wherever possible, emergencies such as toothache will be seen on the same day. If you have an emergency outside of practice working hours, please ring the practice number and you will be advised how to get emergency treatment. We have made arrangements for emergency cover when we are away. NB Any cosmetic or aesthetic procedures are not covered by dental plans and attract a private fee. Cosmetic procedures are not covered by Denplan and attract a private fee.